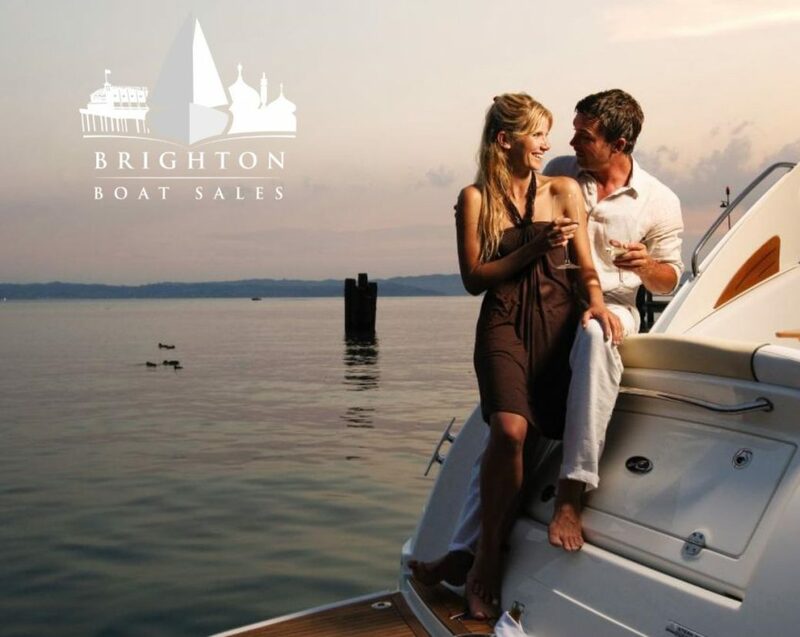 Discover the Boat of Your Dreams with Brighton Boat Sales. There’s nothing quite as exciting as the early stages of a romantic relationship. The kind that turns you into an obsessed person, the kind you can’t stop thinking about, the kind you go to sleep and wake up thinking about. The desire to own a boat and get out on the water for some can introduce all these emotions, and why not! There is nothing quite as satisfying or exhilarating as racing across the open water with family or friends and enjoying this massive open playground available to everyone. The range of GRAND RIBS is so incredibly accommodating. So many options and configurations that you will easily find a RIB that’ll meet all your requirements. From passenger capacities, tube & gel colour configurations, table and sun-lounging facilities, you really do have the potential of creating a craft that best suits all your requirements. With a great selection of models on and off the water, come and take a look at what is on offer and fall in love, all over again! We equally have a great selection of used boats for sale, power & sail. So if your idea of falling in love is setting sail and controlling natures elements, casting a fishing rod and enjoying the catch of the day, jumping on-board a wakeboard behind a sports boat or waking up each day on-board a boat as you leave the rat race behind and enjoy life-afloat, there is something for everyone. Don’t hesitate to get in touch even if you are curious about the idea and want to know a little more information.